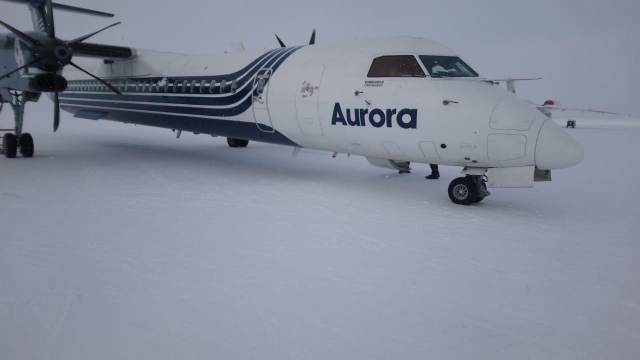 Aurora Airlines DHC-8-400 operating on flight HZ9224 from Magadan rolled off the runway at Kupol Airport, (UHED), Chukotskiy, Russia. 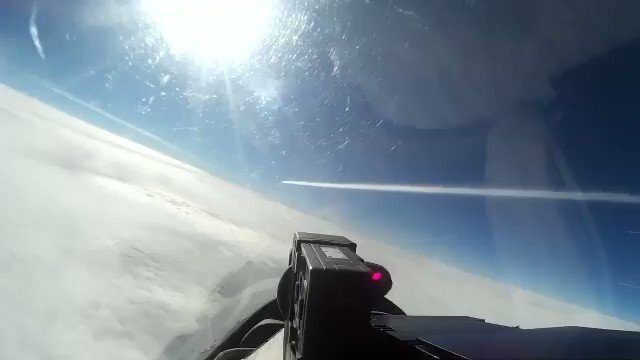 Apparently, no one was hurt. 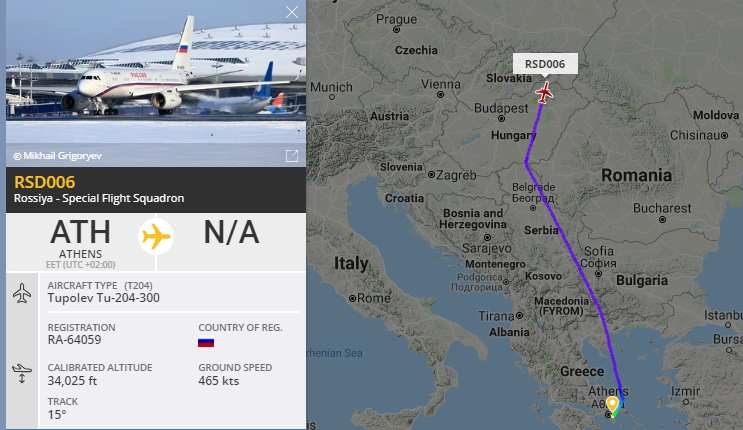 RussianAF RSD006 RA64059 Tu204 departed Athens- heading north. Related to Prosecutor-General Chaika visit regarding extradition of Alexander Vinnik. 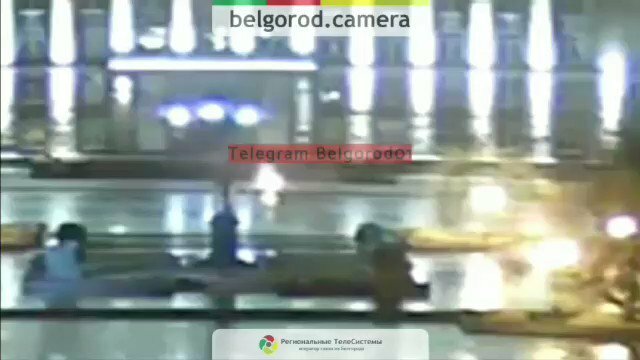 The Russian frigate Gorshkov is entering the Channel, almost 2 days after Moscow said it did. 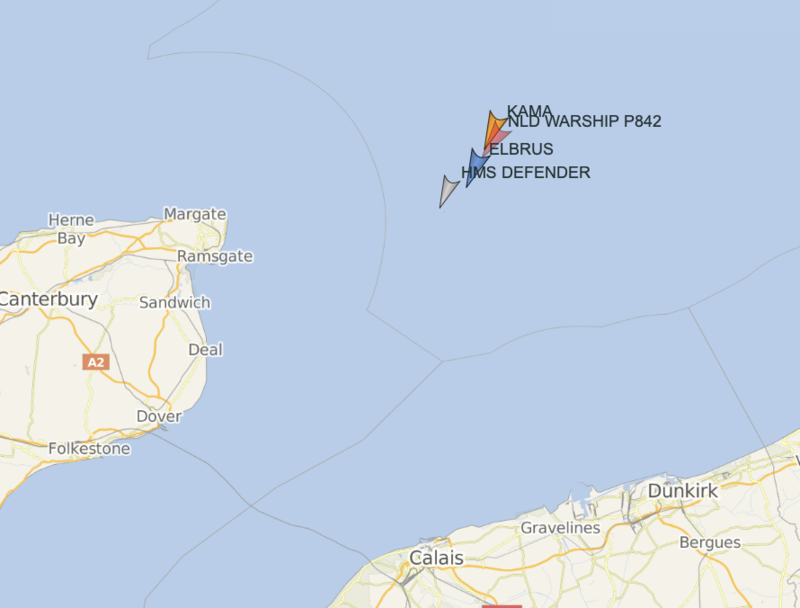 Visible on VesselFinder are two of its support vessels (tanker Kama, logistics Elbrus) and its escorts, HMS Defender and the Dutch navy vessel HNLMS Friesland. [email protected]_Erdogan re S-400: "They are said to be a threat to F-35 with their radars. We researched, there is nothing like this. We are not slaves. Do you consult us with any purchases you do. 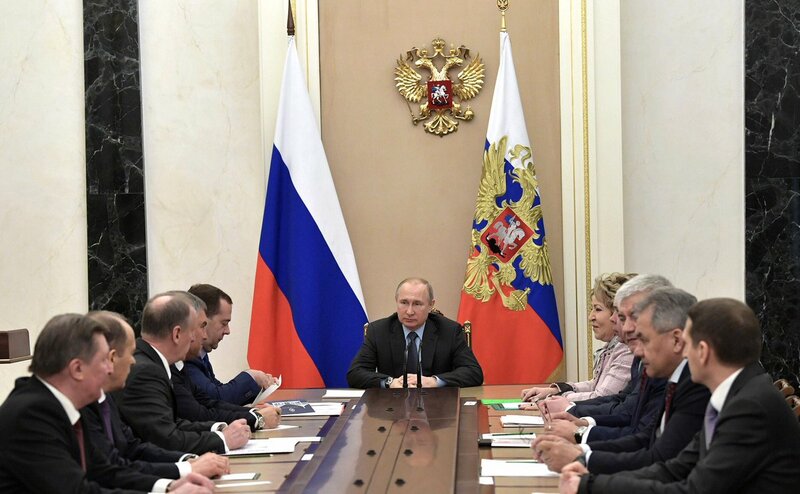 Russia to send the first party of S-400s by July. Turkish FM Cavusoglu rebuffs EUCOM Commander Gen Scaparrotti and says Turkey will purchase S-400 and she won't seek any permission from anyone. In Nizhny Novgorod the editor of a local publication, Irina Slavina, is being held overnight charged with "organising a march in memory of Boris Nemtsov". 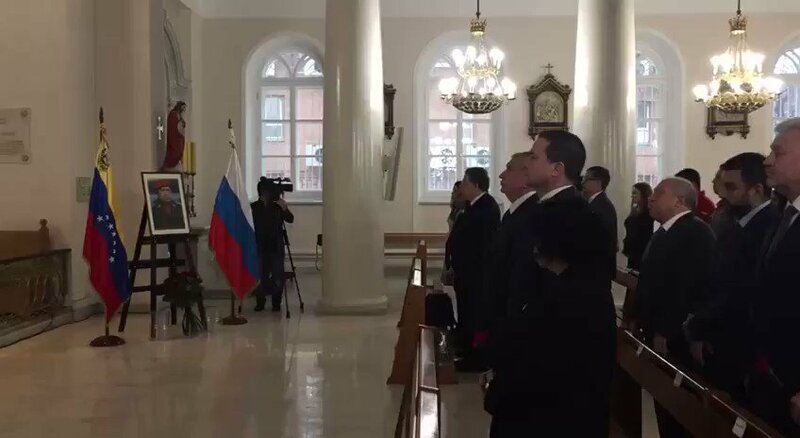 Igor Sechin, president of Rosneft, attends a memorial mass in the center of Moscow, "to honor the Venezuelan leader Hugo Chávez"
Генерал Скапарротті про погляд Росії на США і НАТО, які мають військово-морські сили у Чорному морі: "Їм, відверто кажучи, не подобається наша присутність в Чорному морі, але ж це міжнародні води і ми маємо там плавати і літати"
Командир Європейського командування Збройних сил США генерал Скапарротті: "У світлі модернізуючої і все більш агресивної позиції Росії, Європейське командування збройних сил США рекомендує збільшити чисельність наших військ, переданих в оперативне підпорядкування і ротаційні сили, щоб поліпшити нашу позицію стримування"
[email protected]: that they realize the only Collusion with Russia was done by Crooked Hillary Clinton and the Democrats, Nadler, Schiff and the Dem heads of the Committees have gone stone cold CRAZY. 81 letter sent to innocent people to harass them. They won't get ANYTHING done for our Country. 2 activists arrested at Stalin's tomb in Moscow after shouting "Burn in hell, executioner of the people and murderer of women and children." Moscow based Nordwind Airlines flew from Caracas Simón Bolívar Venezuela to Entebbe Uganda. 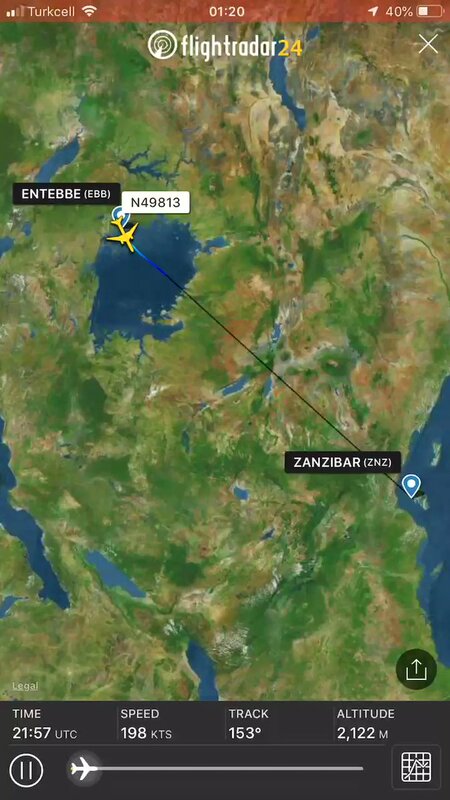 After 2h30min on the ground B777 is climbing out of Entebbe over Lake Victoria en route to Zanzibar. 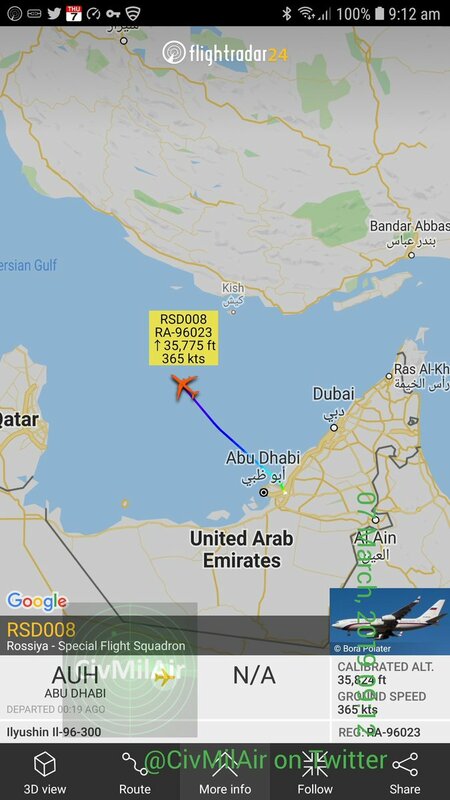 Second trip on this route in 96 hours.